Cambridge, W. Heffer & Sons, 1919. Hardback. Uncommon in the dustjacket. A wonderful highlight of ghost story collecting. 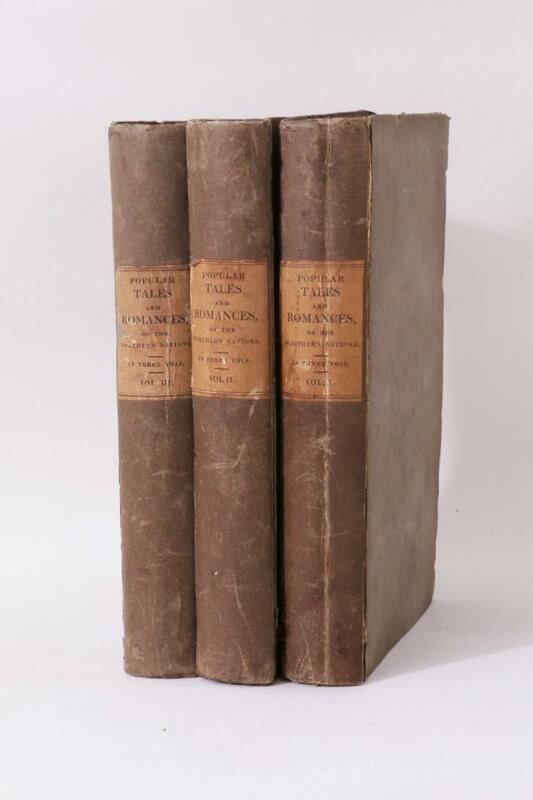 Most of the stories appeared previously in The Cambridge Review, The Gownsman, and Chanticlere a decade earlier. 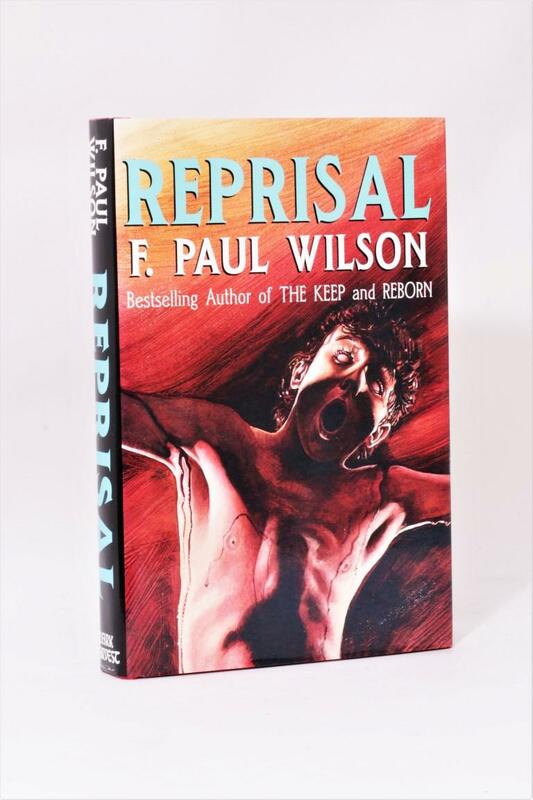 It wasn't until this publication that the author beneath the pseudonym was revealed. Corners of jacket chipped and worn, spine tips worn with about an inch of loss to the lower tip. Spine split at the jacket about 75% of the length. The book is in decent shape, with a little bumping to the tips and corners and an ownership inscription to the front endpaper. Cover art by E. Joyce Skillington Scales [7360, Hyraxia Books]. 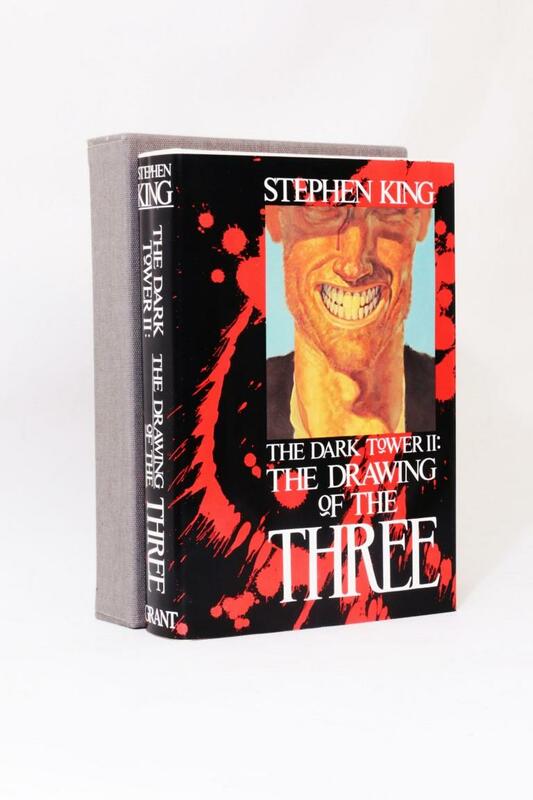 Stephen King - The Drawing of the Three - Grant, 1987, Signed Limited Edition. 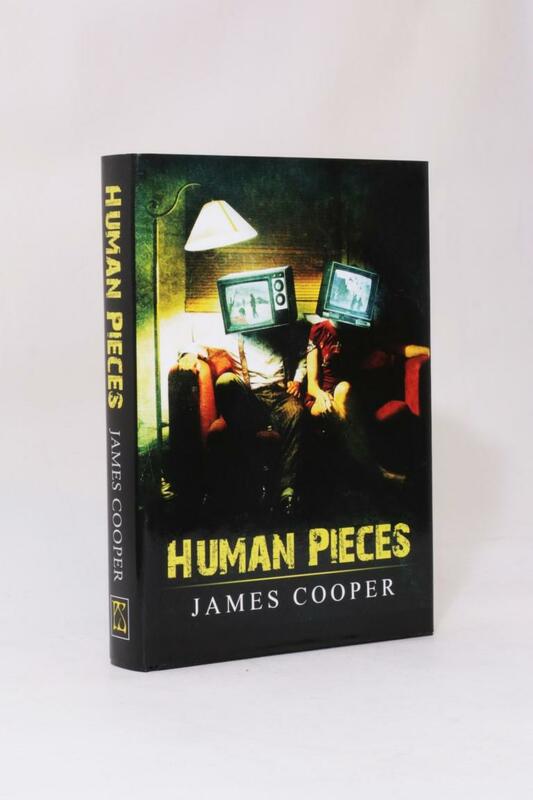 James Cooper - Human Pieces - PS Publishing, 2015, Signed First Edition. 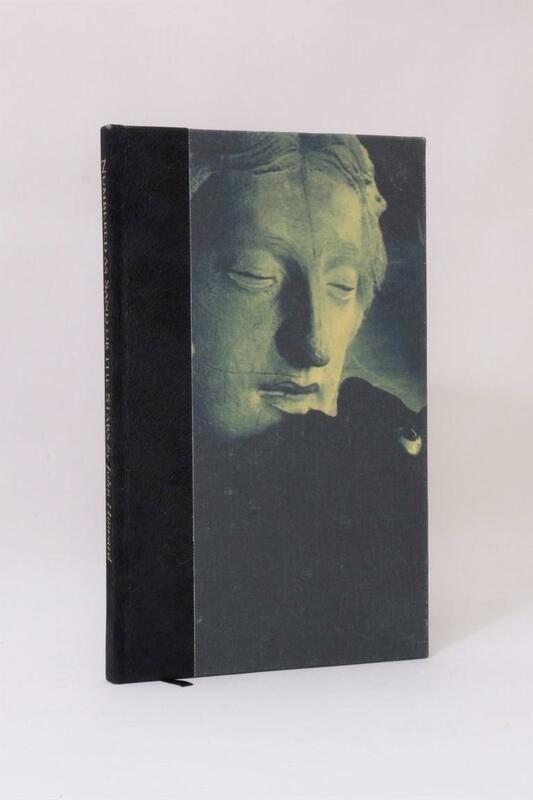 John Blackburn - Our Lady of Pain - Jonathan Cape, 1974, Signed First Edition. 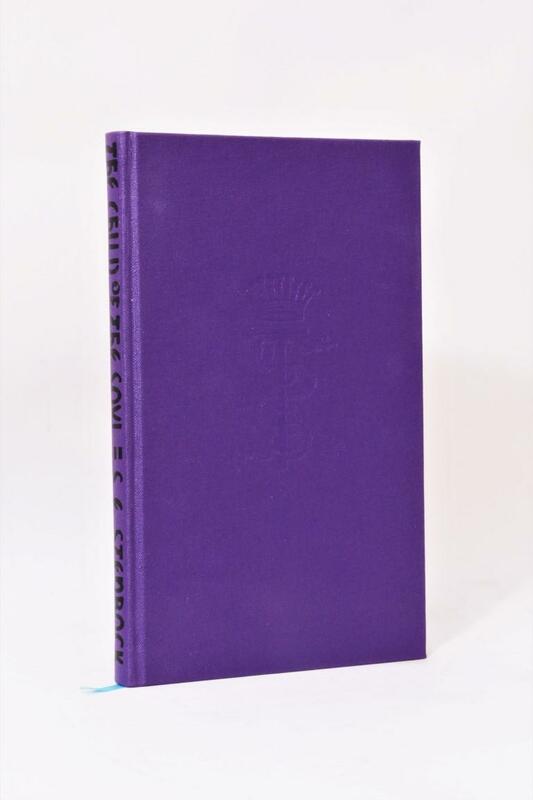 Edward Heron-Allen & Selina Dolaro - The Princess Daphne - Tartarus Press, 2001, Limited Edition. 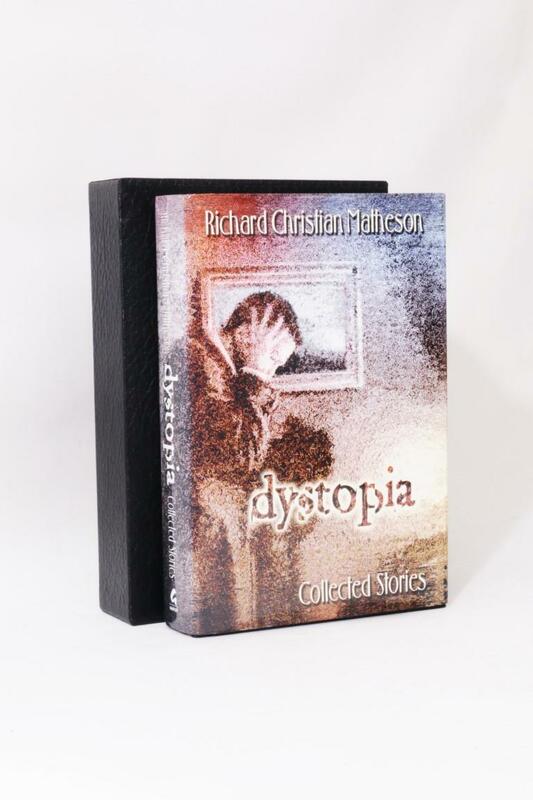 Richard Christian Matheson - Dystopia: Collected Stories - Gauntlet, 2000, Signed Limited Edition. 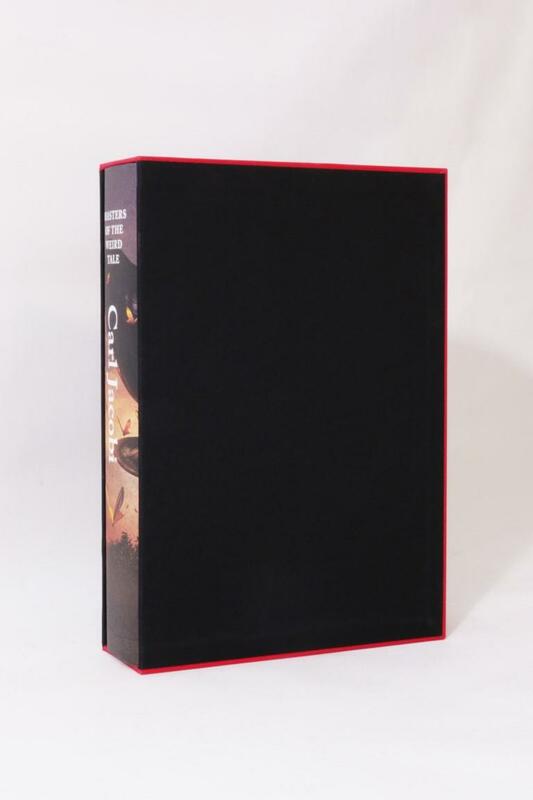 Carl Jacobi - Masters of the Weird Tale - Centipede Press, 2013, Signed Limited Edition. H.P. Lovecraft - Necronomicon - Gollancz, 2008, First Thus.